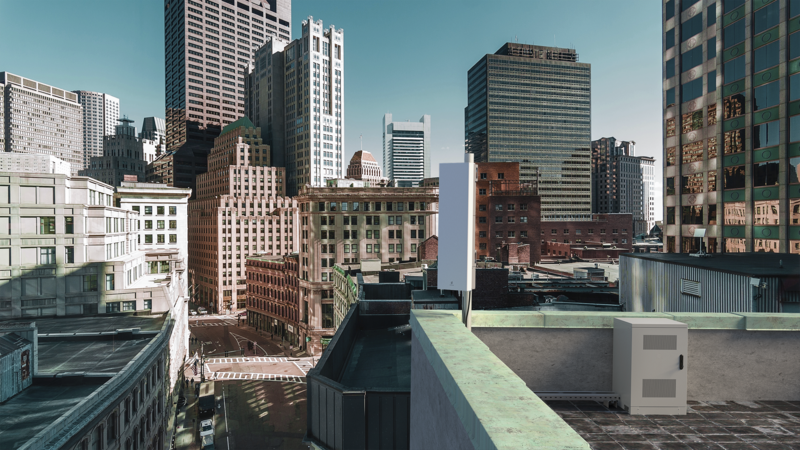 Ericsson (NASDAQ: ERIC) introduces a new radio product, AIR 3246, for Massive Multiple Input Multiple Output (Massive MIMO), which is a complement to Ericsson’s global 5G radio offering. AIR 3246 supports both 4G/LTE and 5G NR (New Radio) technologies and is Ericsson’s first 5G NR radio for frequency division duplex (FDD). This launch will enable operators – especially in metropolitan areas – to bring 5G to subscribers using today’s mid-band spectrum and boost capacity in their LTE networks. People are watching, sharing and streaming video and music more than ever. As such, the demands on a sufficient speed are ever increasing. Ericsson analyzed 4G network performance statistics from metropolitan areas around the world, and found that the probability of a smart device suffering from insufficient speed can be as high as 20 percent during peak hours. Massive MIMO is a key technology to bridge from 4G to 5G, adding intelligent capacity and boosting user experience. Commercially available in the second quarter 2018, AIR 3246 will be part of Ericsson Radio System. Complementing the 5G core transformation services introduced earlier this year, Ericsson is now launching a set of services helping operators on the road to 5G in three steps: Prepare, Mobilize and Launch. The services entail: Prepare for the first crucial stepsbased on learnings from Ericsson’s trials around the world; mobilize by setting up the technical and operational resources necessary for a successful 5G launch; and launch 5G services through complete and rapid network rollout and ensure smooth operations of the services. These new 5G services use Ericsson’s Engineered Intelligence approach, which builds on the best of human and machine capabilities and are supported by automation, machine learning and artificial intelligence tools.